Seems like I am well over due an inspirational post, I’m not sure why as I am bursting to the brim with inspo from pinning my fave looks on Pinterest to Street style babes gracing the pavements in their mega mind blowing outfits. Today I bring you Double Denim, the fabric of the year so far as 2015 has been a revival of denim, how to wear it, what to wear it with and how much you can wear at one time. 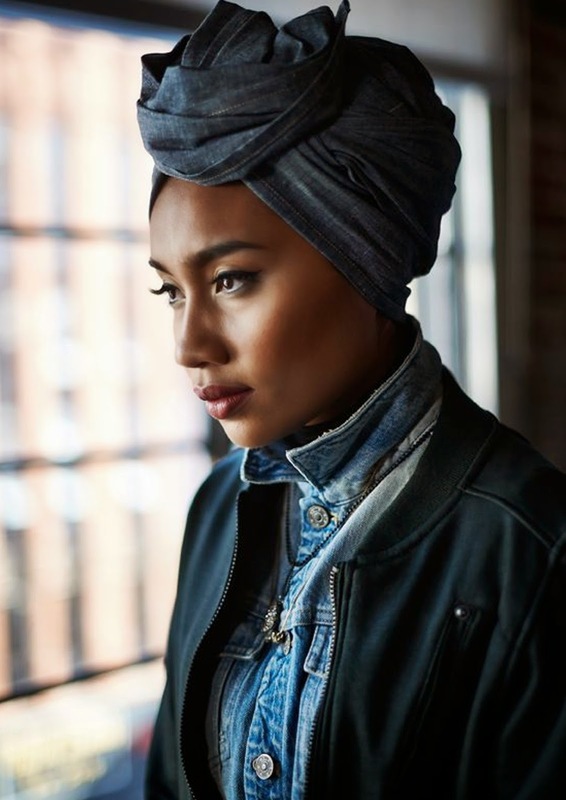 Gosh that denim turban made me swoon! 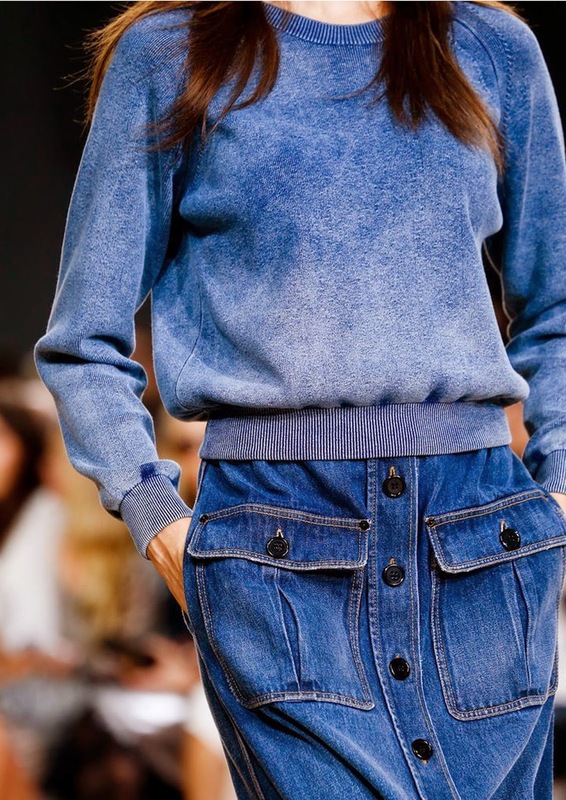 fabulous denim inspiration! perfect for changing seasons. 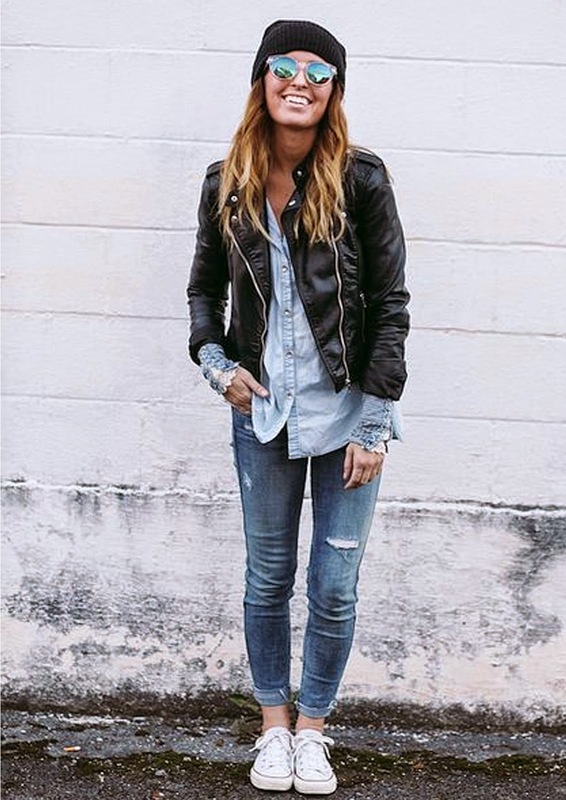 Great inspo for double denim. yes yes yes to double denim! Love these looks! So beautiful! Aw, yeah! Happy to know I'm on trend! Haha.